Blessings in a Backpack Grand Ledge is currently providing weekend food to 260 Grand Ledge area children who might not otherwise have enough to eat on the weekends. In order to continue to provide the weekend food to our hungry local kids, we need the money to do so. We are currently raising funds to pay for the 2015-16 school year. It only costs $100 to sponsor a child for 32-weeks during the school year, and we anticipate feeding up to 300 children next year. If you can’t afford $100, we are grateful for any amount that you are able to donate. We are primarily a community-supported project that relies on individual community donors to provide 65% of our yearly budget. 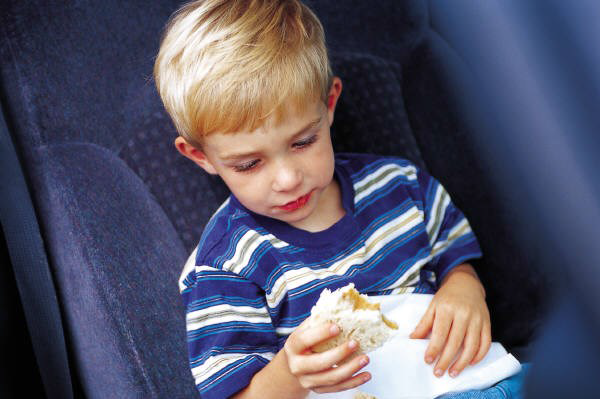 Every cent of your donation goes toward buying food to feed the kids with on the weekends. Any of the minimal operating expenses that we incur are paid for through a small grant that the Caring Neighbor Foundation in Grand Ledge provided to us, or the items/services are donated to us. Our national organization, that acts as our 501(c)3, pays for their own salaries and operating expenses through a foundation grant. Therefore, NOTHING comes off the top of your donation, which is quite unusual in the charitable giving world. You can send your tax-deductible donation to: Blessings in a Backpack Grand Ledge, PO Box 162, Grand Ledge, MI 48837. You will receive a receipt for tax purposes in 4-6 weeks. If you would like to make a one-time or recurring donation on your credit card, click here for more information. Thanks to our event hosts, the Capital City Corvette Club (CCCC) and the Caring Neighbor Foundation (CNF), we have a couple of really fun fundraising events coming up soon. Click on the links below for more information. 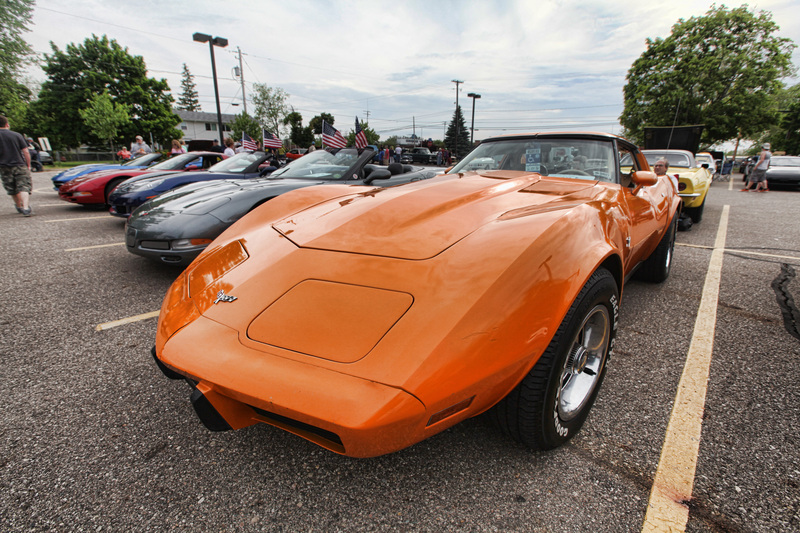 The CCCC is hosting the 2nd Annual Cruizin’ for Kids Car Show 2015 on Tuesday, May 19 from 5:30 – 8:30. 2014 Cruizin’ for Kids Slide Show (turn up your speakers!). 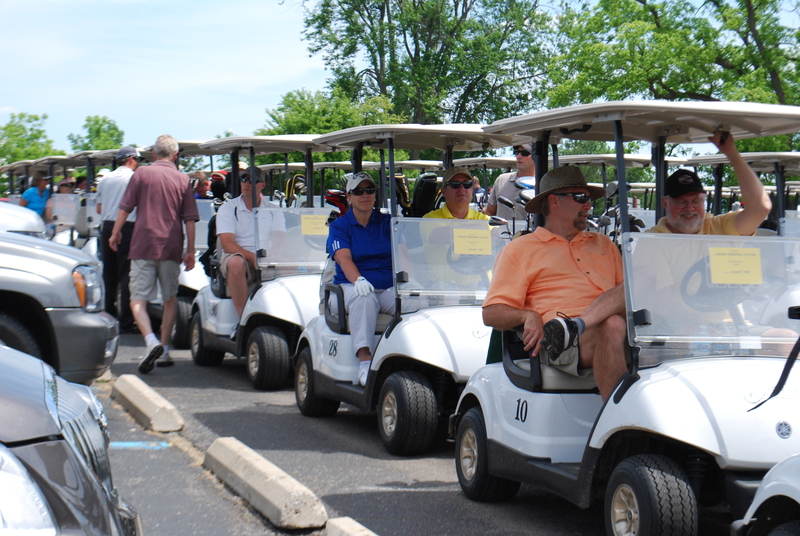 On Saturday, June 6, the CNF is hosting the 2nd Annual Caring Neighbor Foundation / Blessings in a Backpack Golf Outing 2015 on Saturday, June 6, at Centennial Acres in Sunfield (MI). Shotgun start is at 2:30. Join us at both events and kick off your early summer fun while helping the children in the Grand Ledge area.